The Legend of Qin follows through the Qin dynasty time when the Emperor of the Qin, King Zheng conquers the other 6 nations and unified the whole of China to the rise of the king of Western Chu, Xiang Yu, who capture the capital city, Xianyang. 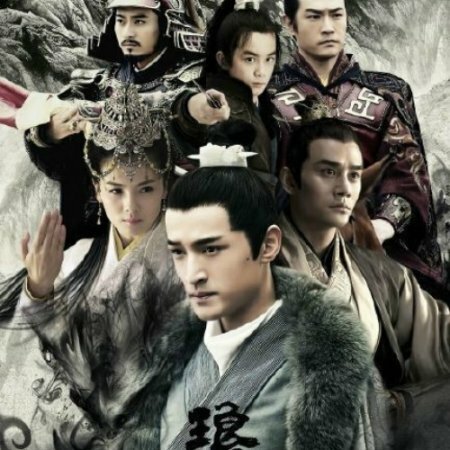 The story circles around a young protagonist, Jing Tianming who carries the blood of a hero turning from a weak and ignorant young boy into a great hero, who single-handedly changes the process of history. 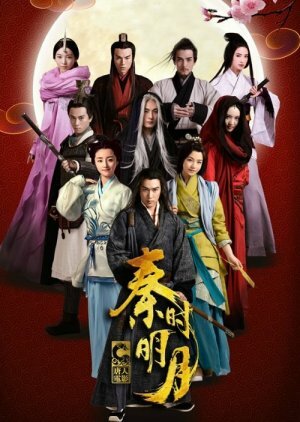 This is a typical wuxia story, at least for recent wuxias, with the main lead finding out he has powers and becomes the most wanted. I personally don't mind because I actually dig this kind of plot, but you might get tired if you've seen several wuxias of this kind of plot in a row. (Similar dramas include: Legend of Chusen, Legend of Zu, and many more...) The story drags a bit near the second half of the drama and before the ending, but it's bearable. Here's the unbearable part: the main lead's stupidity level is off the charts annoying. He's quite stubborn and his actions are just childish because he doesn't think things through and only cares about his own feelings (which is understandable but overdone). He doesn't have enough character development (or at least it happens too slow) which is why you may end up hating the main lead and going for the second leads instead, or you'll just drop this drama. 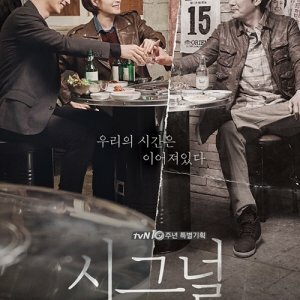 Honestly, if not for the minimal/slow character development and the annoying main character, I would rate this drama even higher. 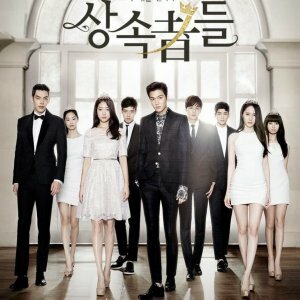 But without the second leads, this drama would be a waste of time. Now that I've warned you enough about the main character, go watch this drama for the sweet moments for both the main and second leads!! The sweet moments balance out the main character's annoyingness for sure.